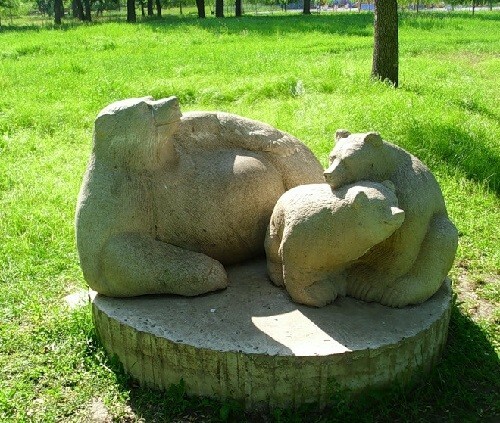 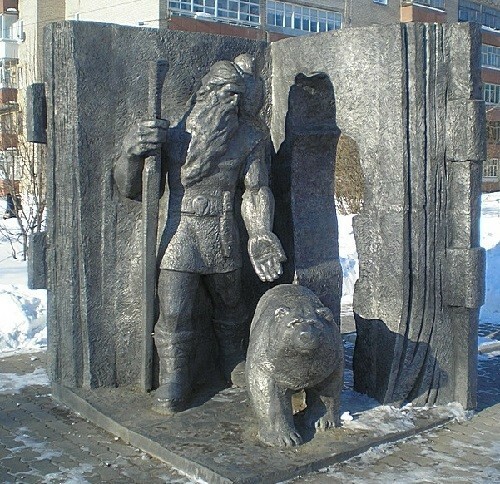 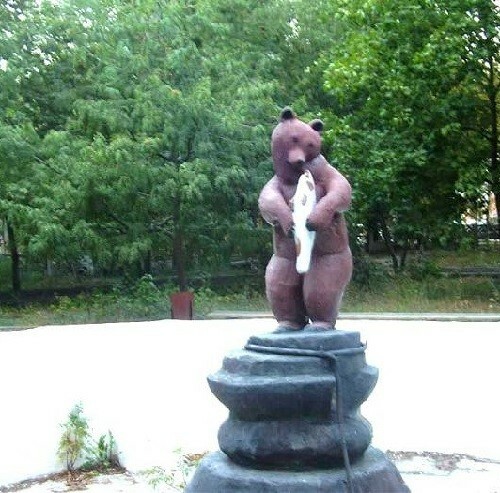 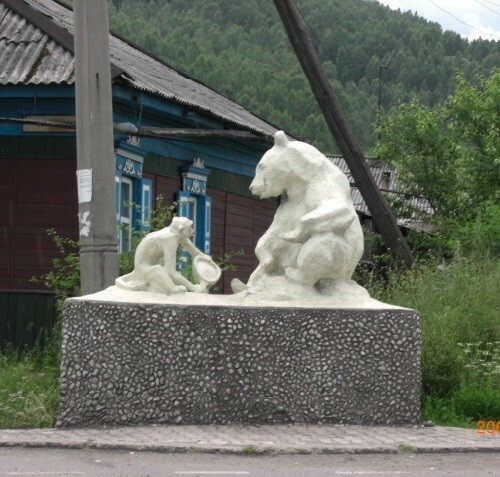 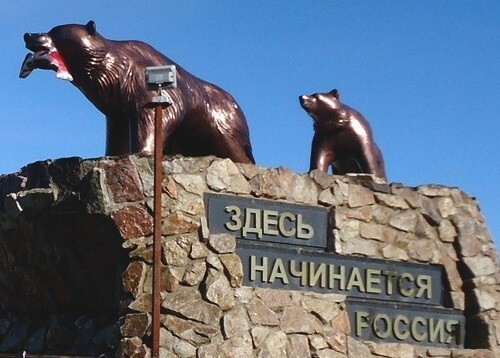 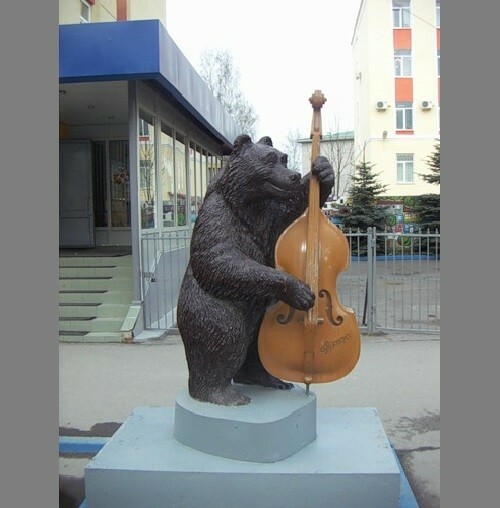 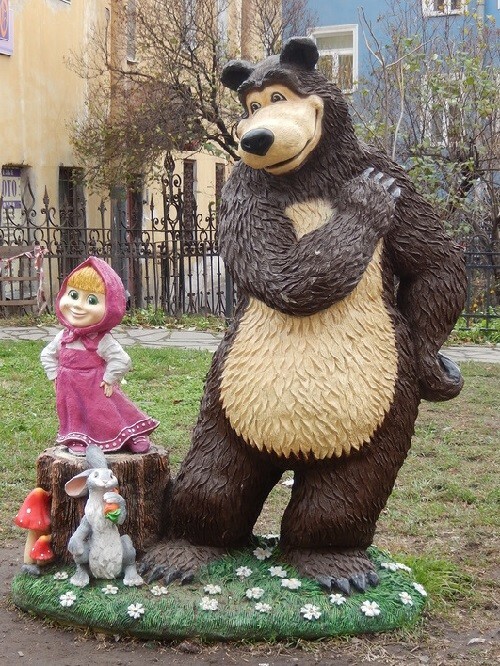 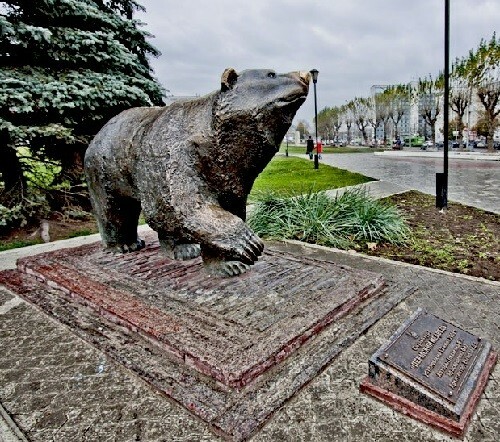 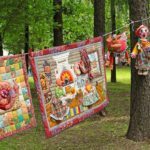 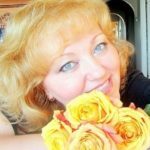 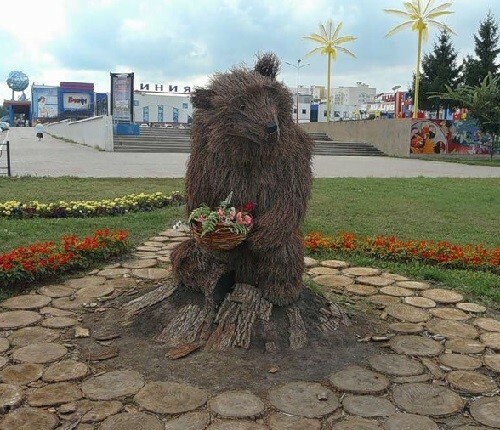 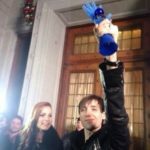 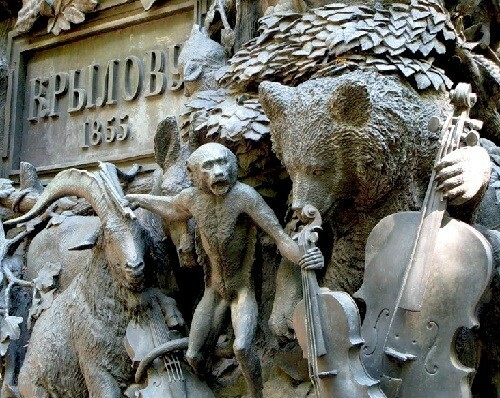 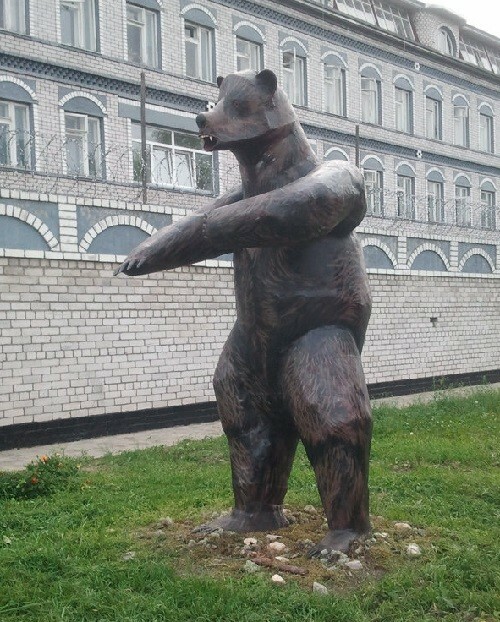 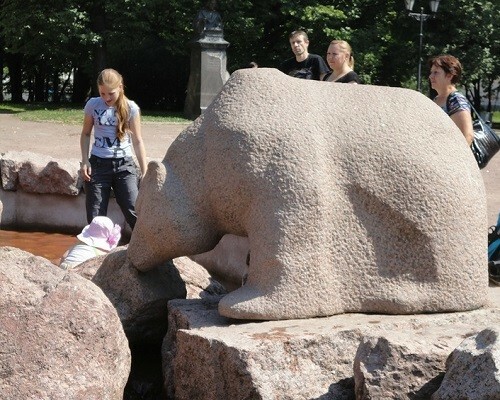 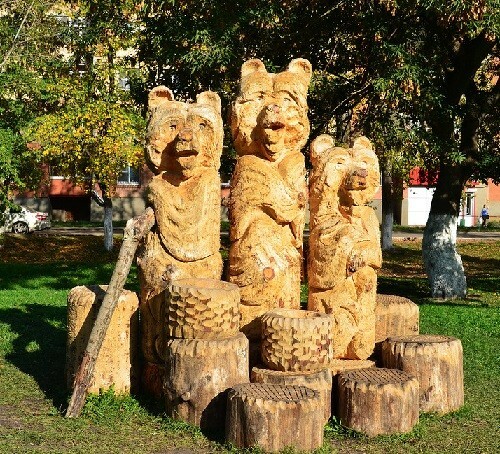 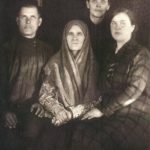 According to some authors, Monuments to Bear in Russia is a materialization of the good old stereotype of foreigners about Russia, where “bears are walking along the streets”. 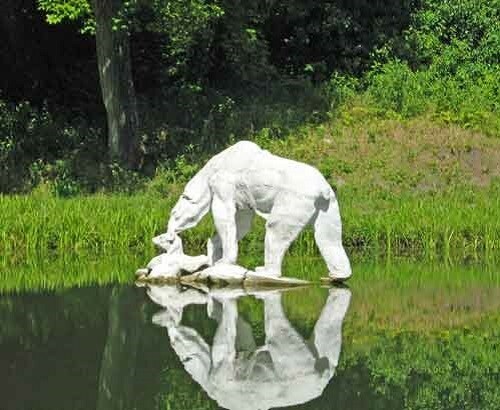 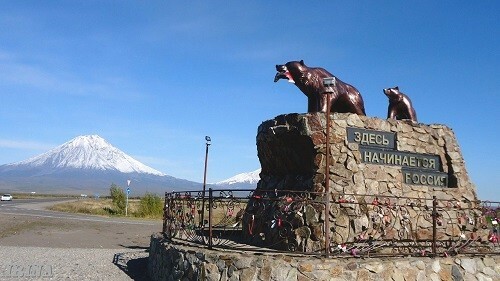 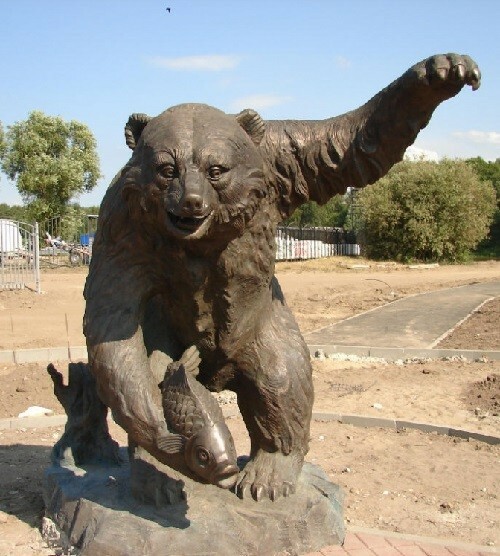 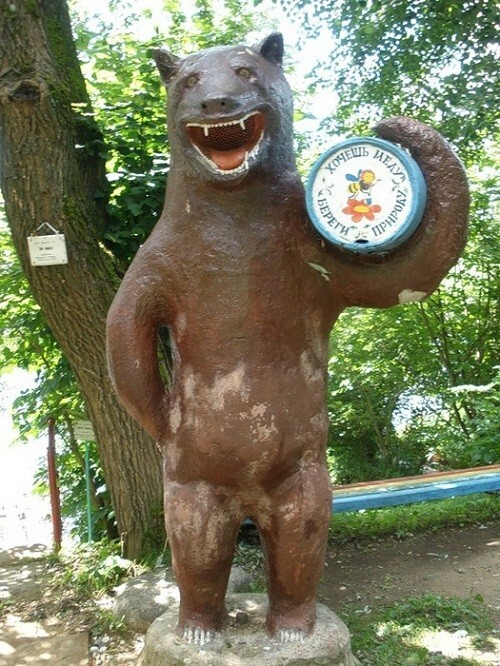 Most monuments to a bear in the world are located in Russia, which is naturally, as the bear symbolizes our country. 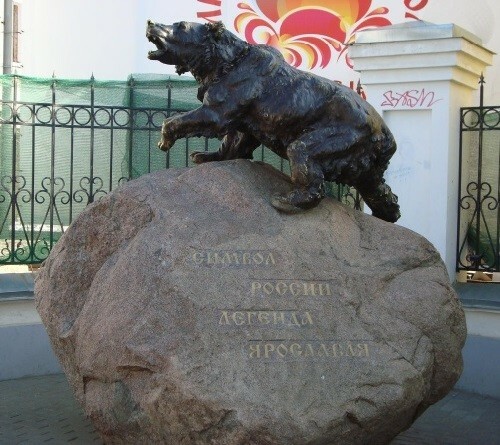 Russian Bear – the personification of Russia, “the attribute of the Russian state and substitute its supreme ruler”. 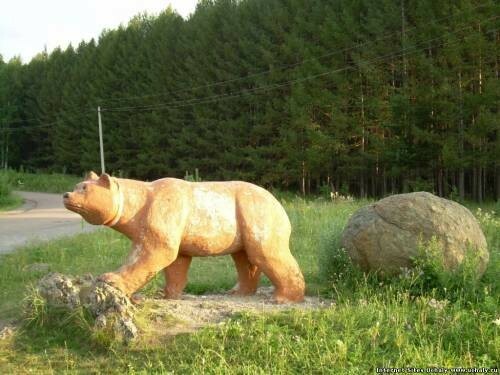 Bear is seen on the first maps of the Russian state. 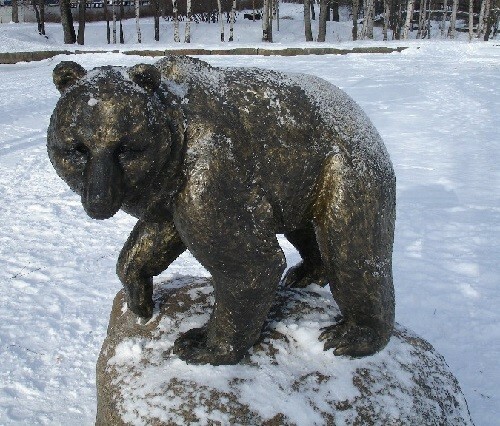 On the “Sea map”, compiled and equipped with a commentary by the Swedish priest Olaus Magnus (1490-1557) in 1539, there is a bear – a marker of the Russian state.